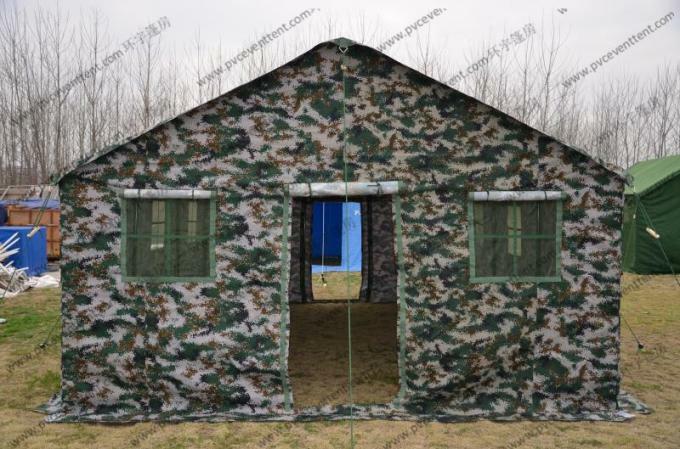 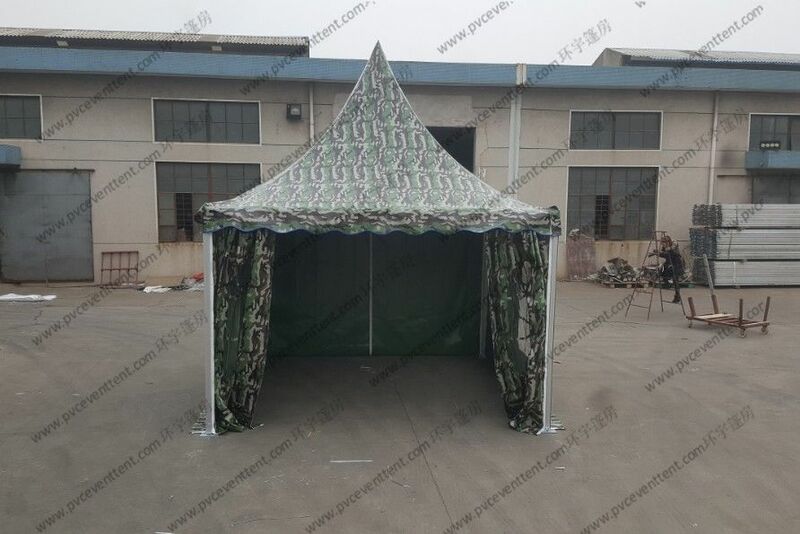 Camouflage Military Army Tent, the size, color, shape etc all could be customized for our customers. 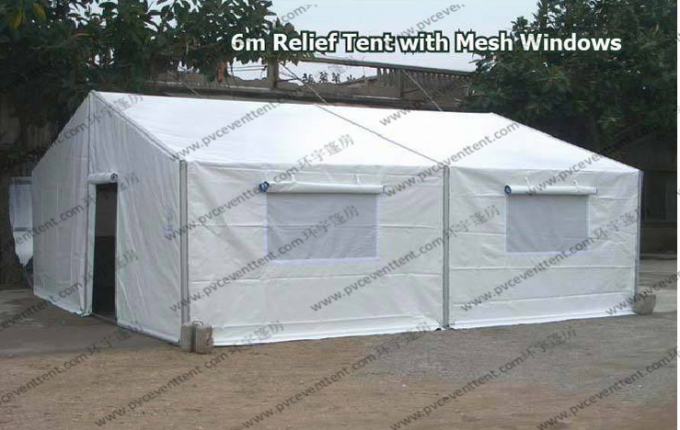 The clear-span of tent is from 3m to 50m, the length could be 6m, 9m, 12m, +3m more or 10m, 15m, 20m, and +5m more. 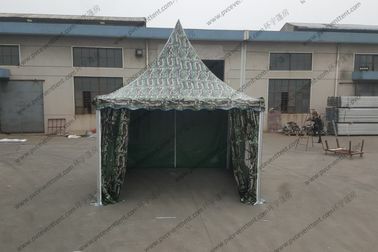 And the length of our tent is no limited. 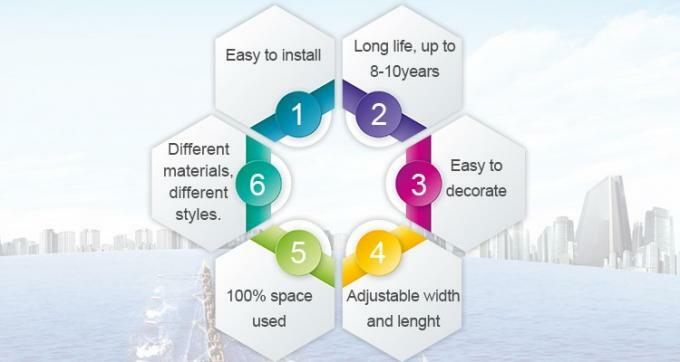 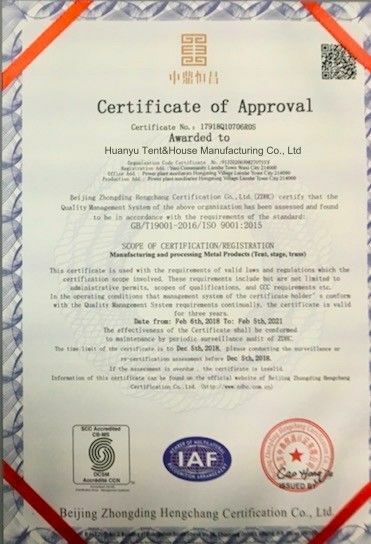 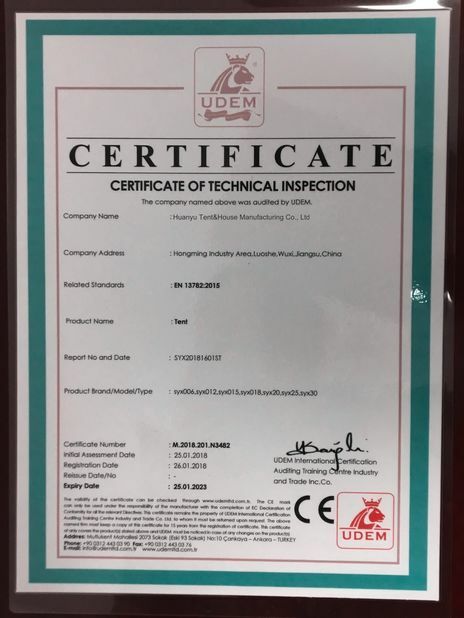 Ground Situation: Grassland,earth Land,asphalt,cement Ground,marble,etc.